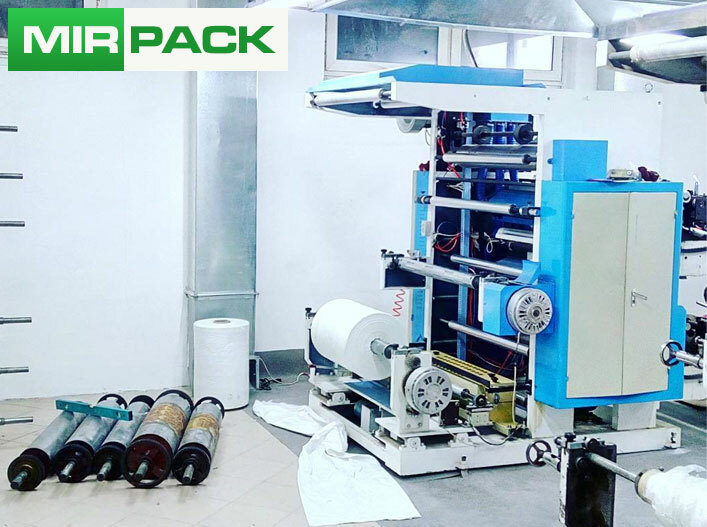 Group of manufacturing companies MIRPACK (now 5 companies)- organized in 1998 on the basis of imported equipment for the production of film production of a wide profile, at the moment, annual production is 450 tons. We produce: Packages,bags under the litter on PND under its own brand MIRPACK 56 species from 20 to 240 litres and LDPE of various sizes from 20 to 240 litres,of any color.Possible use of data bags are not only in waste collection but also the packaging and transportation of the goods or another products. Depending on the density of all bags and packages are divided into domestic, regular or reinforced. There is the same type of packets and bags of high density is able to withstand punctures and impacts from sharp objects, this kind of products is ideal for construction and other debris with guaranteed wear resistance to punctures and weights more than 100 kg. New changes of national currency rate will allow You in cooperation with our companies to get high-quality product , new and unique brand on your rune MIRPACK and very attractive prices for the end consumer. That promotes regular purchases and earnings with us. Exports to other countries, for Your convenience, we have installed numbers of some countries, please contact our export Department by phone or special email.